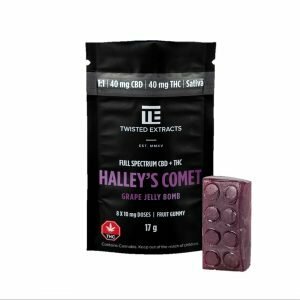 This tasty jelly packs a punch, with 300 mg of THC jammed into it! 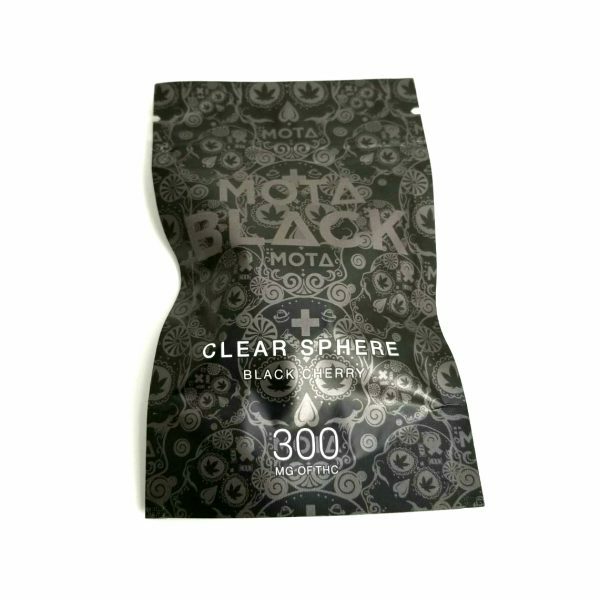 Be careful, the Mota Black Clear Sphere is not for beginners. 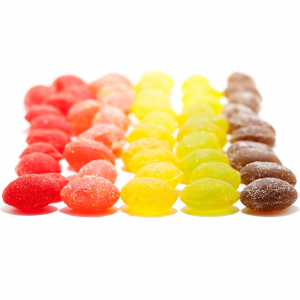 It can easily be divided into 5 equal pieces of 60mg each which in itself will have you feeling great in no time! 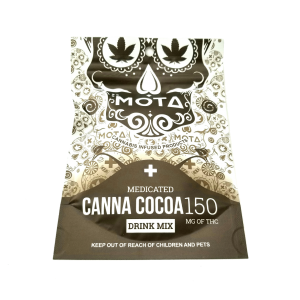 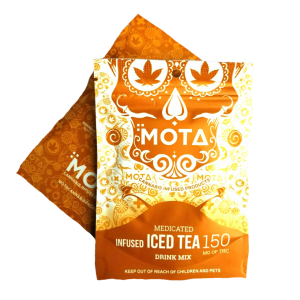 Ingredients: THC Distillate, corn syrup, sugar , gelatin, citric acid, sorbitol, natural and artificial flavours and colours, coconut oil and carnauba wax.